On November 19th, Van Halen singer David Lee Roth will release a song and video extravaganza from his solo career. 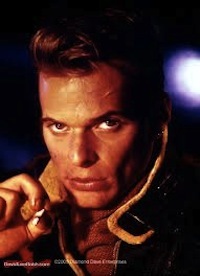 A CD/DVD set, Greatest Hits/The Deluxe Edition features those classic songs and videos from his multi-platinum releases Crazy From The Heat, Eat ‘Em And Smile and Skyscraper, as well as and chart-topping rock radio tracks from his stellar albums A Lil’ Ain’t Enough and Your Filthy Little Mouth. Roth personally selected and sequenced the newly mastered songs and the videos for this special collection. * CD containing 16 great tracks, including entire “Crazy From The Heat” EP! * DVD containing nine classic MTV videos, including the entire “Dave TV” Warner Home Video release for the very first time on DVD format! 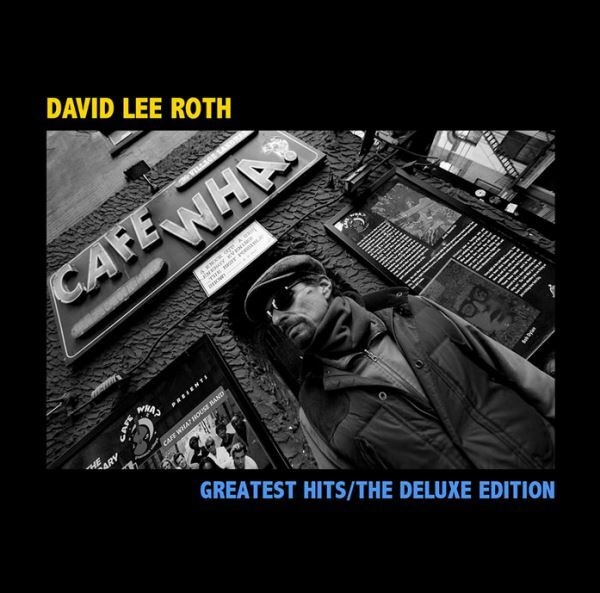 To order David Lee Roth’s Greatest Hits/The Deluxe Edition, please visit the Van Halen store. Roth is the real deal. He is not a b.s. tequila salesman. Put on the California State Fair footage…Bill Murray SNL ’78. Put on ’78 footage, real deal Halen. Who really cares. Roth’s solo crap was Awful! His lyrics were even more lame then the garbage he wrote in VH! He is a clown. Biggest joke in Rock History. Well, besides the Joke that Eddie has turned the Mighty VH into!